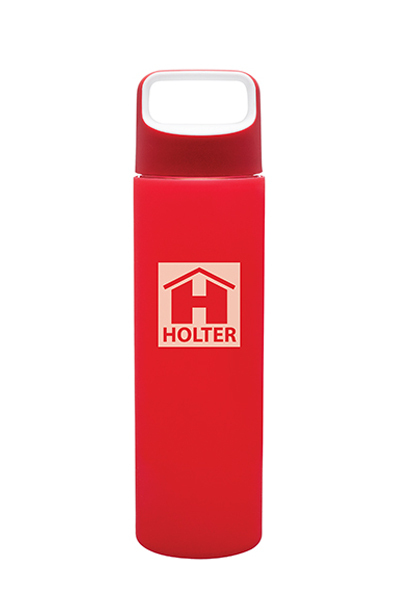 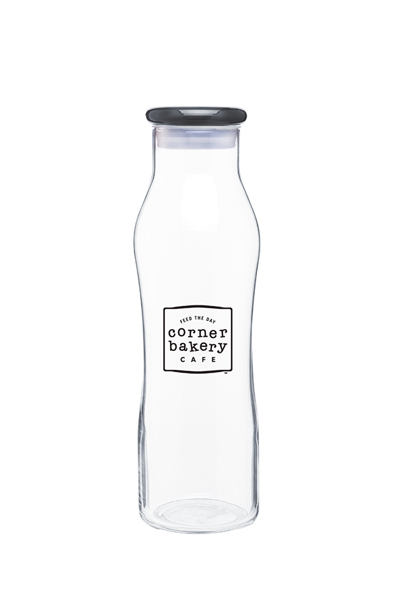 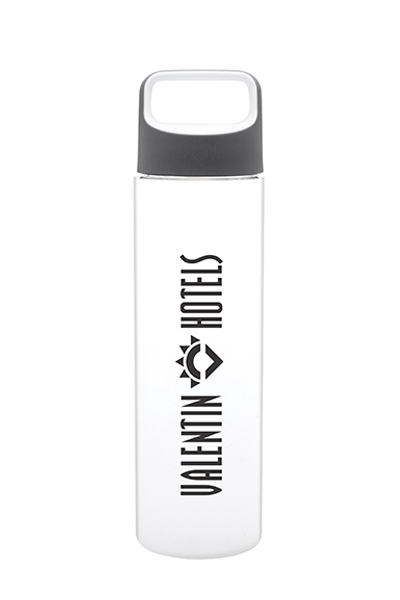 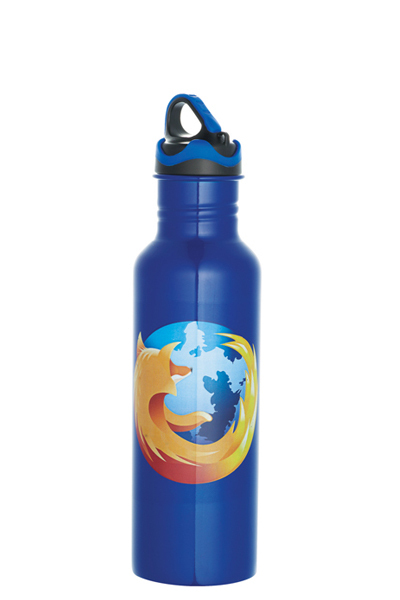 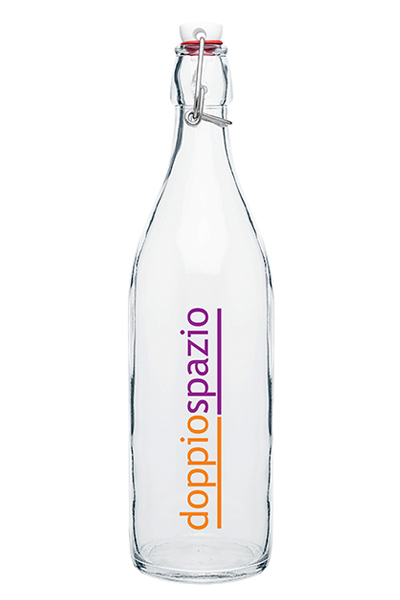 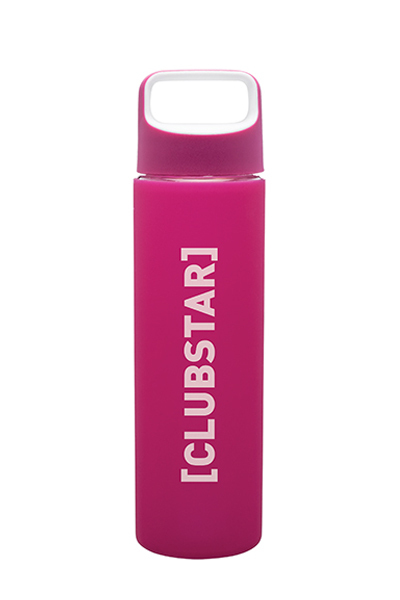 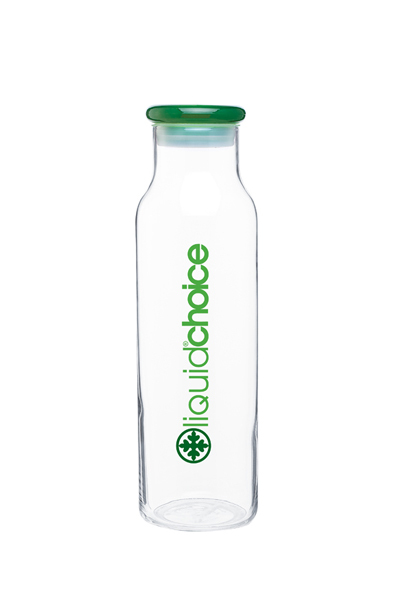 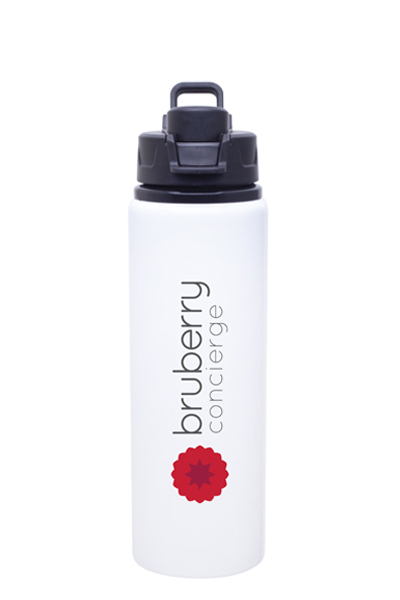 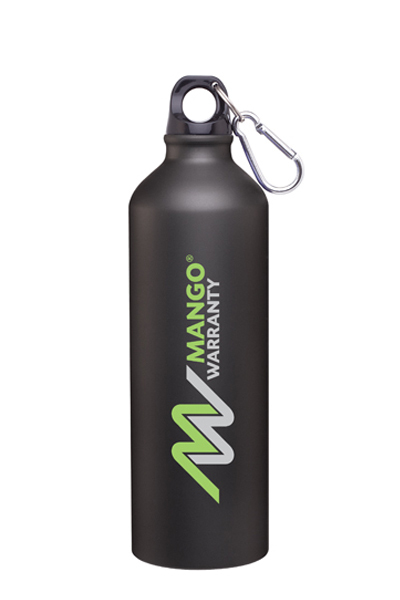 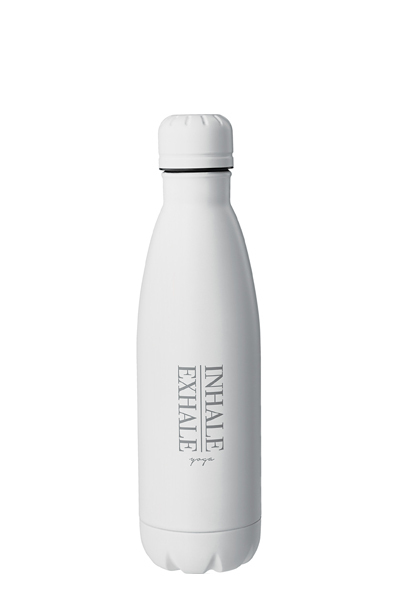 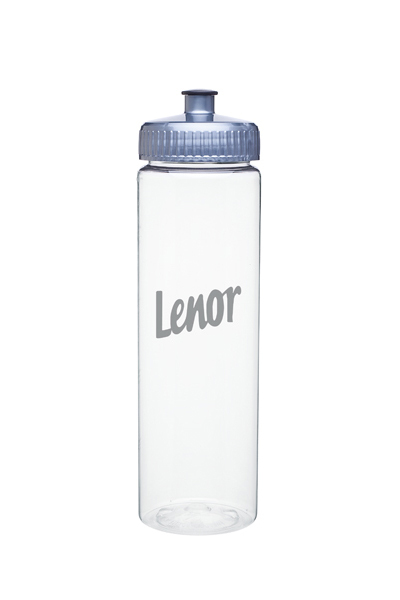 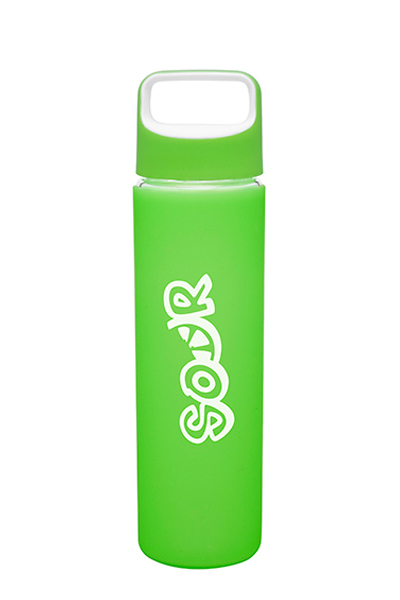 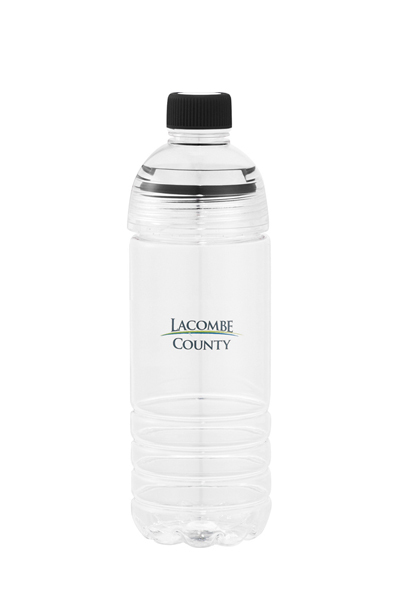 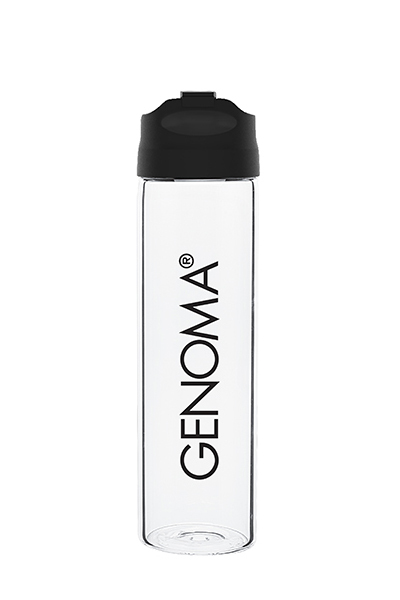 Promote health and wellness with our new 18 oz single wall glass bottle. 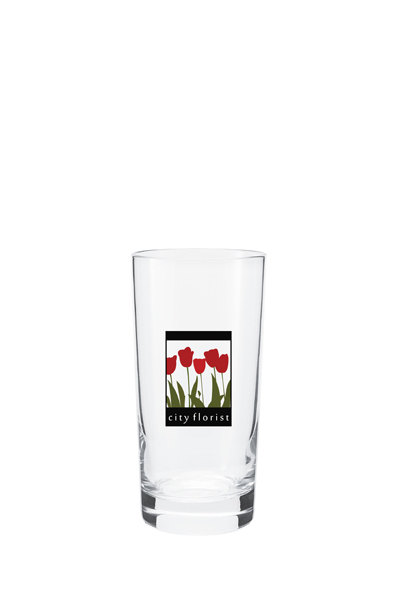 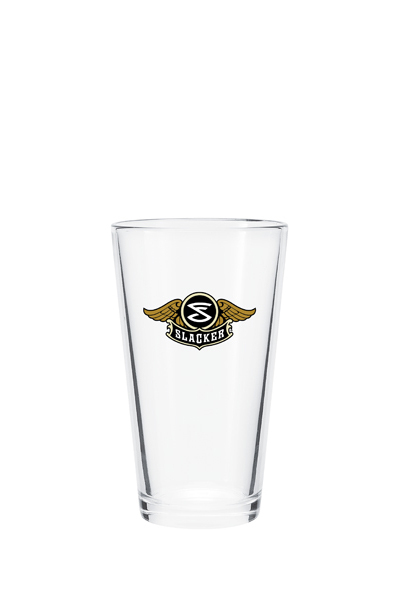 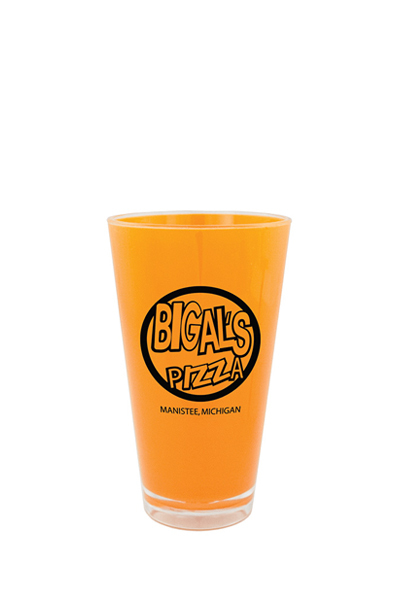 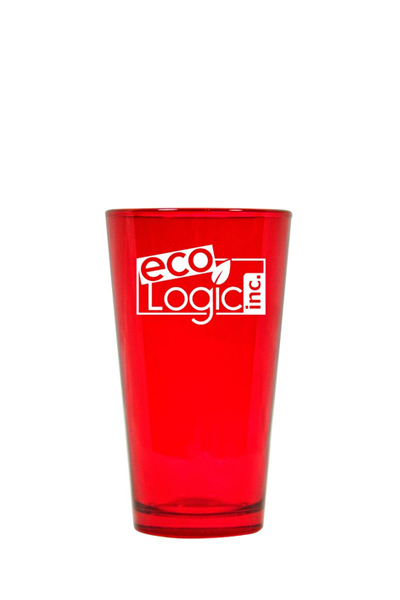 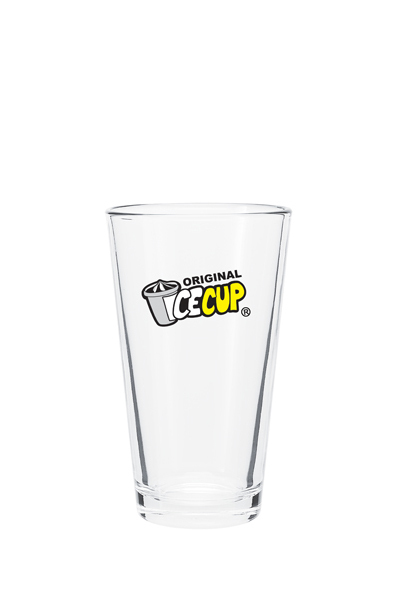 A new favorite drinking glass to remind customers of your services while providing a sense of pride in the office and at home. 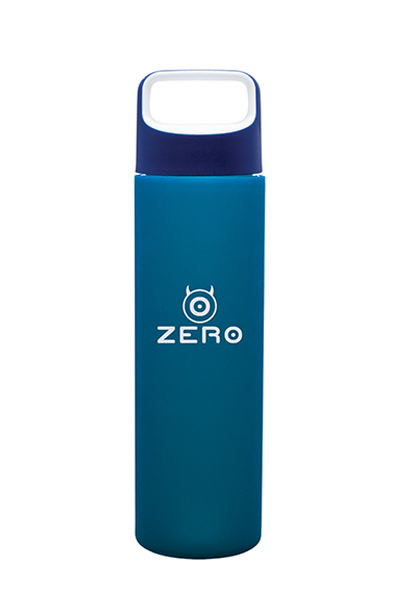 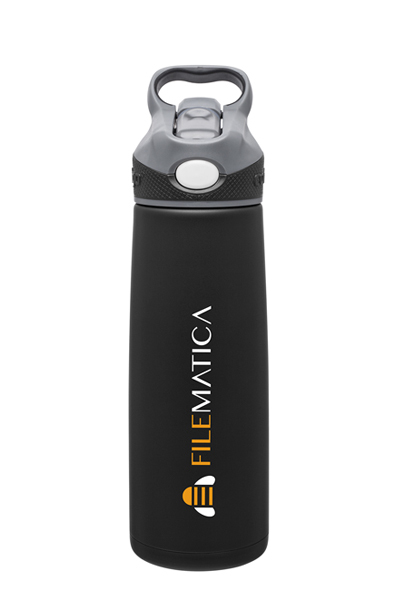 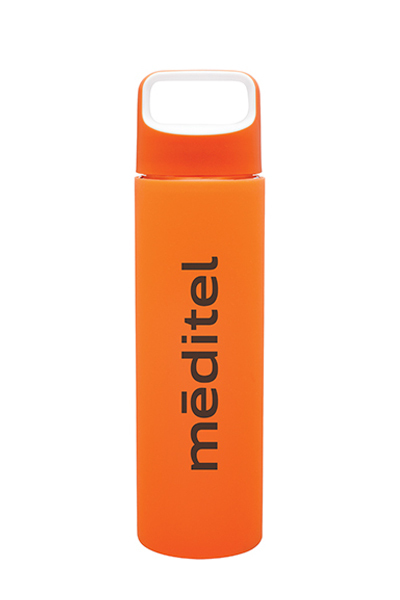 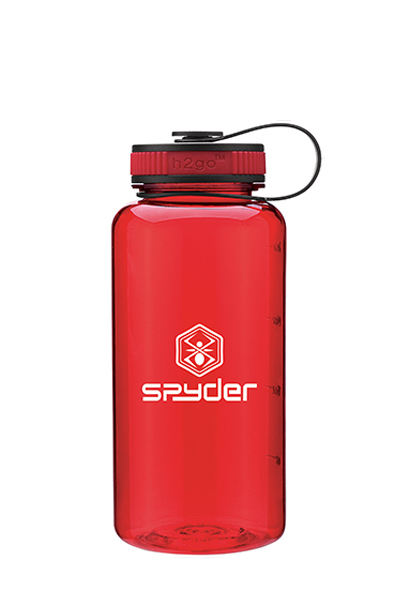 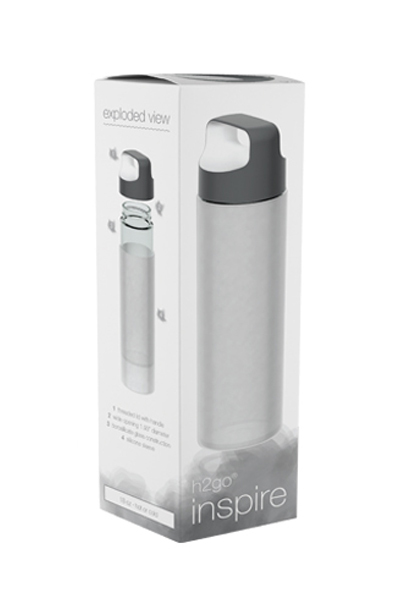 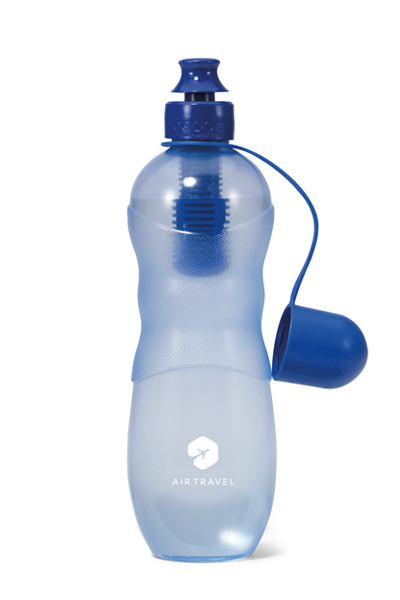 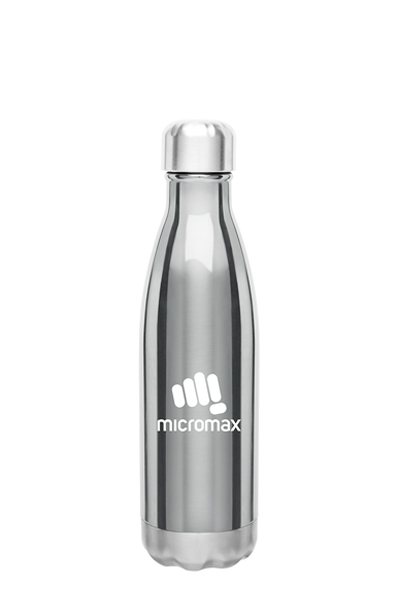 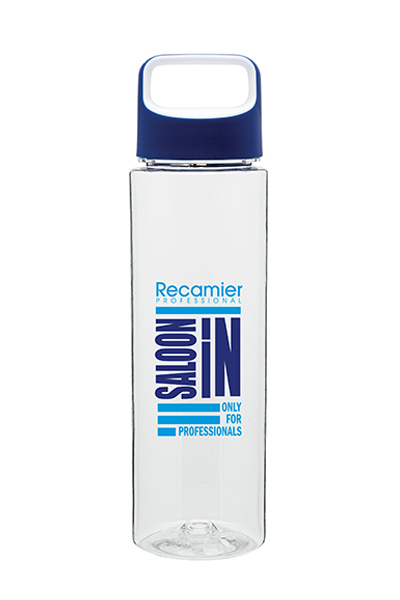 Our protective silicone sleeve and threaded two-tone lid gives this glass bottle some style to compliment any setting! 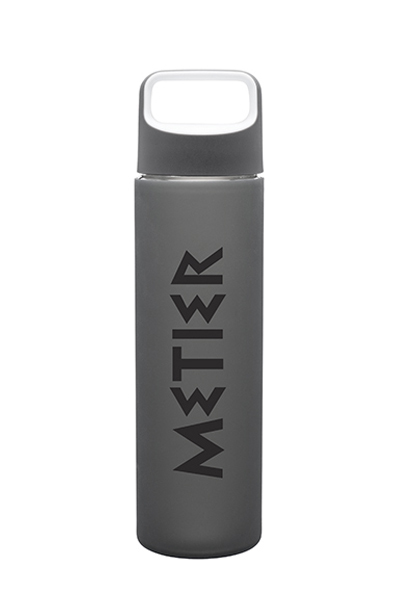 Hand wash recommended. Retail gift box included.